SOFIC 2018: Submachine guns for the Army? The Army asked and commercial gunmakers answered. 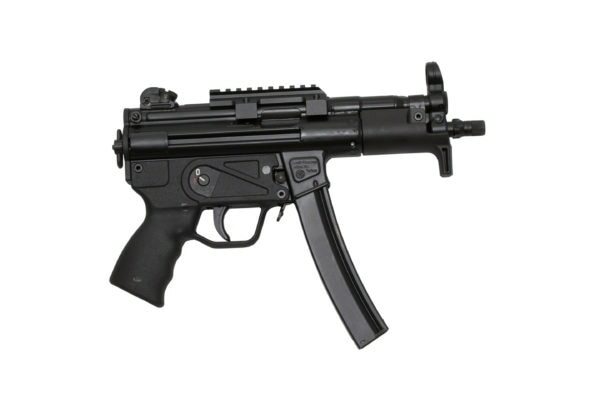 There are now 10 submachine guns that have been submitted to fulfill an Army request. The aim of the Army’s request for information is not to outfit every soldier with a subgun but to have an option for soldiers who might need this type of weapon for personal protection and specific mission sets. The Army has asked industry to provide examples of a 9mm submachine gun for soldier protection gaps. The gun must be chambered in 9 mm with rapid-fire capabilities, meaning both full and semi-automatic selections. 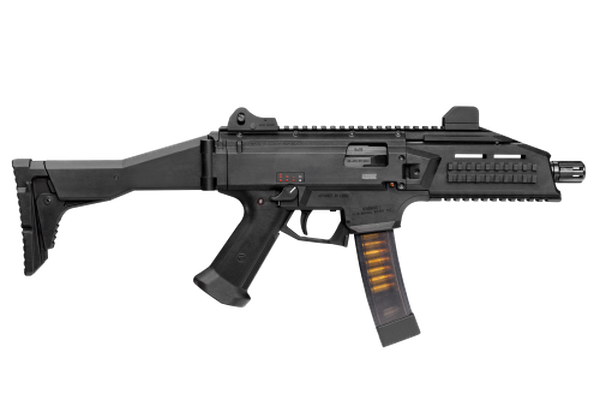 MPX Sub Compact Weapon; Sig Sauer, Inc.
PTR 9CS Sub Compact Weapon; PTR Industries, Inc.
CMMG Ultra PDW; CMMG, Inc. The weapon also has to hold accessories using a Picatinny rail system, the same type of system used on the common issue M4 carbine carried by most soldiers and Marines.